In short, we’ve accomplished a lot – but there’s still plenty left to do. Our original plan was to have everything done so that we could launch our new FM station in August. Unfortunately, a number of delays and other unavoidable hassles have conspired to make an initially ambitious deadline into a nearly impossible one. Lakes Media Foundation volunteers have been working tirelessly over these past three months to try and meet this goal. Both day and night, they’ve been fighting all manner of difficulties and delays, focused on the singular goal of finishing their work in time for an August launch. But as everyone here prepares to enter another week of ‘working like our lives depend on it’, we’ve come to a realization. 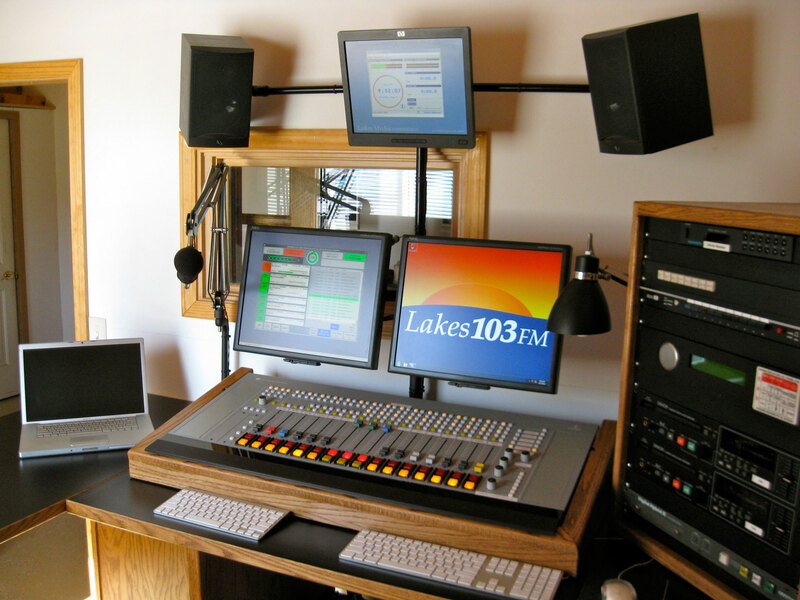 So, rather than try to cram eight weeks’ worth of work into three, the Lakes Media Foundation has decided to adopt a less rigorous pace for the station’s construction. 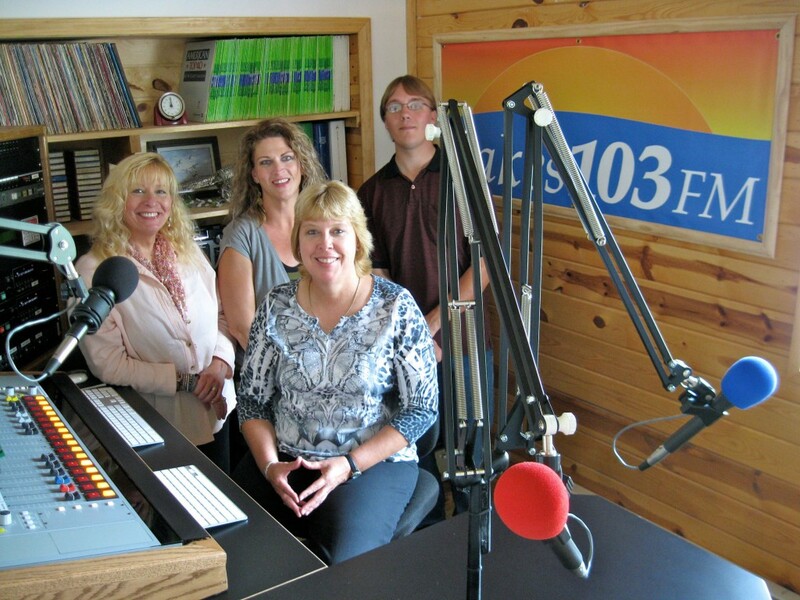 Though a new launch date has yet to be established, Thelen says that the Mora area will be able to begin enjoying its new radio station sometime this fall. The Lakes Media Foundation is grateful for all the support it has received from the community, and especially to our volunteers and donors, without whom this project would not be possible. We look forward to providing the Mora area with a superior listening experience in the near future, and to being an active part of the community for years to come.